Botox and Dermal Fillers are excellent tools for a practitioner to address fine lines and lost volume in the face. However the effectiveness of these tools, much like a brush in the hands of an artist, depends on the skill of the practitioner. A truly talented practitioner is experienced, knowledgeable of Botox and Dermal filler’s capabilities, and has a perceptive eye. Just as an artist does not simply throw paint on a canvas, a skilled practitioner does not just use Botox and dermal fillers to simply “fill in” areas. A skilled artistic practitioner will be able to provide non-surgical lifts, contour and definition that will enhance the features of a patient. They will be able to use the right tools or products to achieve the most natural results. Botox paralyzes the muscle, therefore removing the muscles ability to form wrinkles or fine lines. 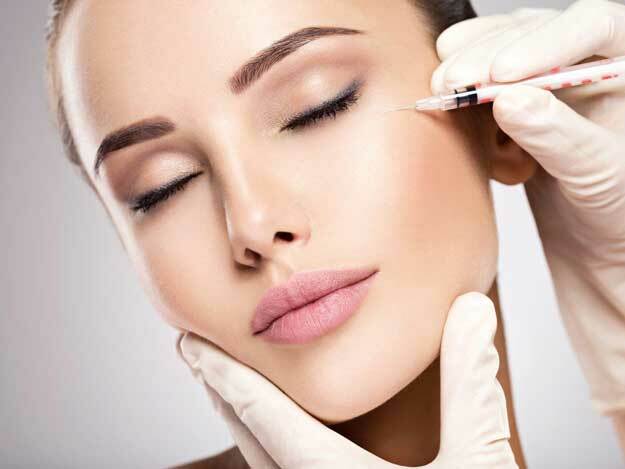 Using Botox, a skilled practitioner is able to inject into specific muscles in order to correct a gummy smile or provide a subtle brow lift; arching the brow and correcting slightly hooded eyes. Dermal Fillers from Juvederm and Teosyal truly allow the practitioner to shape and sculpt. Having knowledge of both Juvederm and Teosyal products, their viscosity, and the anatomy of the face, a practitioner is able to make the best choice to provide beautiful results for their individual patient. Talented practitioners can create a soft lift, achieving a younger lifted appearance. Dermal fillers can be used to replace bone that has been lost with age, contouring and shaping a jawline or cheekbone, provided a natural younger visage without puffiness. In addition lips can have their vermillion border defined or have the cupid’s bow accentuated. When you looking for a practitioner, don’t look for one with only experience, but that views Botox and Dermal Fillers as artist tools. Looking to provide their patient with an attractive and natural look they will feel confident with.